What is a night hike? 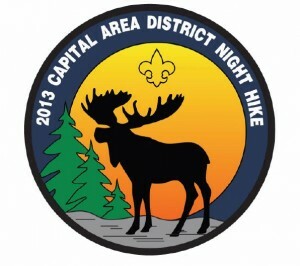 The night hike is a 10 mile course that begins at Camp Thunderbird and goes east along the road to the Simpson property around a logging road and back to Camp Thunderbird. There are 10 challenge activities along the way. The hike will occur in all kinds of weather so come prepared. Scouts are evaluated on their performance as a team. Scouts get a patch and breakfast. There will be troop award ribbons for the top three teams. We will be meeting up at the Albertsons on Lilly Road at 5 p.m. on Friday November 22nd. Plan on getting home around 4 a.m. Very important you have your 10 essentials packed. Hiking Boots a MUST! Plan for Rain!